The Honda CR-V has always been one of the most popular SUVs in its class in the Canadian market. Reliable, comfortable, spacious and safe, it was considered by many to be the perfect SUV for those who seek balance first and foremost. 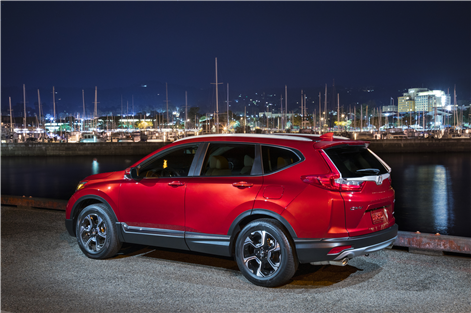 The new 2017 Honda CR-V, the 5th generation of the CR-V range in Canada, continues to build on this momentum while improving significantly in power and efficiency. The 2017 Honda CR-V is also more technologically advanced with many connectivity features like Apple CarPlay and Android Auto, as well as advanced driver assistance technologies that do not just warn you of a potential accident, they can also prevent it. We have already covered the Honda CR-V in other texts, and now we want to have a look at some reviews that have been recently published about Honda’s compact SUV. 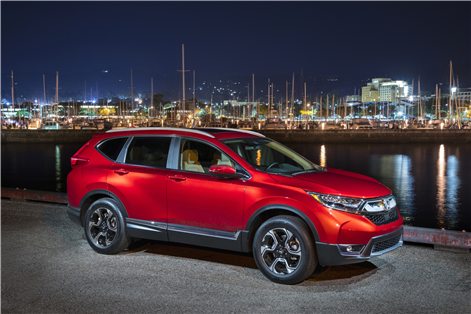 The fifth-generation Honda CR-V crossover debuts this year riding on a new chassis with more aggressive styling, and an available turbocharged engine – the first offered in the model’s 20-year history. New standard features include LED daytime running lights and dual exhaust tips, and larger standard and available wheels. 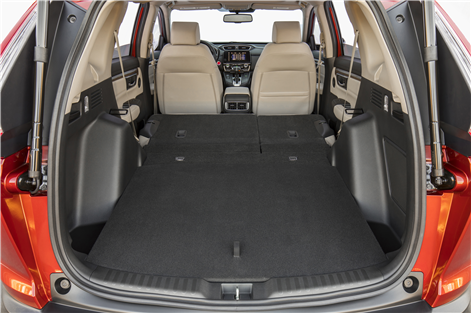 A longer wheelbase increases interior space. Inside, there are more soft-touch materials, an available 7.0-inch touchscreen Display Audio interface with a Garmin-based navigation system as well as Apple CarPlay and Android Auto compatibility, and the return of the volume knob. Other available features include LED headlights, Auto High Beam headlights, a power liftgate with hands-free access, and an electric parking brake with auto brake hold. The completely redesigned 2017 Honda CR-V could easily have been a case of "If it ain't broke, don't fix it." After all, the outgoing CR-V was still selling at a class-leading clip, so there was no pressing reason to change course. We would have understood if Honda made some superficial design tweaks and called it a day. To learn more about the new 2017 Honda CR-V, contact us today at Orleans Honda!